Kareena Kapoor Khan is not doing a special song in Karan Johar's directorial venture "Ae Dil Hai Mushkil". Gossip mills were abuzz that Kareena Kapoor and her actor husband Saif Ali Khan would be seen together in a dance number in Karan Johar’s “Ae Dil Hai Mushkil”. Actress Kareena Kapoor is not doing a special song in Karan Johar’s directorial venture “Ae Dil Hai Mushkil”. Gossip mills were abuzz that Kareena and her actor husband Saif Ali Khan would be seen together in a dance number in the movie. “It is not true. She is not doing a song in the film. She has just wrapped up Dubai schedule of ‘Ki and Ka’. Besides this film she is busy with ‘Udta Punjab’ and brand endorsements,” sources said. 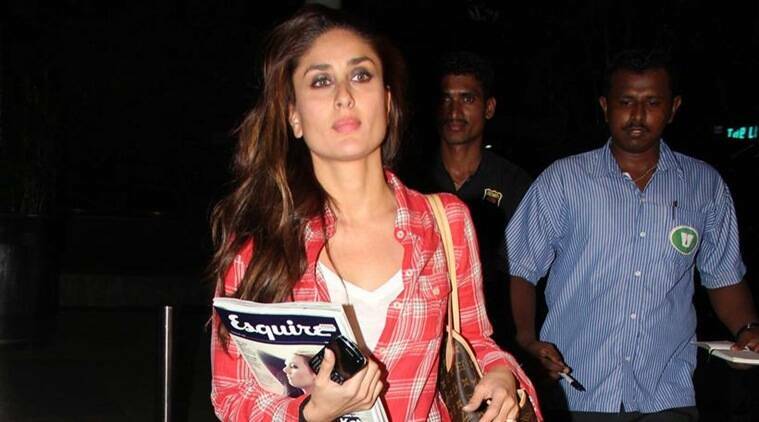 Kareena had done an item number “Mera Naam Mary Hai” for Karan Johar’s home production film “Brothers”. The film “Ae Dil Hai Mushkil” has a stellar cast of Ranbir Kapoor, Aishwarya Rai Bachchan, Anushka Sharma and Fawad Khan. When contacted, Saif remained unavailable for comment.